Chiropractic Healing Center of NJ is a full service health and wellness center utilizing Chiropractic, Acupuncture, Physical Therapy, and Nutrition. Our goal is to take you on a journey of transformational healing, helping you create a healthy and vibrant lifestyle. By incorporating the six steps to wellness program we empower you physically, emotionally and nutritionally, to begin your journey to optimal health and well-being. Wouldn’t you love to wake up without pain and full of energy and a zest for life? Wouldn’t you love to learn quick and easy habits to help you be the best you can be? The Journey To A Healthy You… When you come to our center, we will address all of the negative factors that are affecting your health. We evaluate your body individually to create a health program just for your body. There are six keys to creating superior health. The answer to “how do you live a healthy life in an unhealthy world” is the Six Steps to Wellness. This comprehensive program – the result of thirty five years of intensive research is – your key to better health. 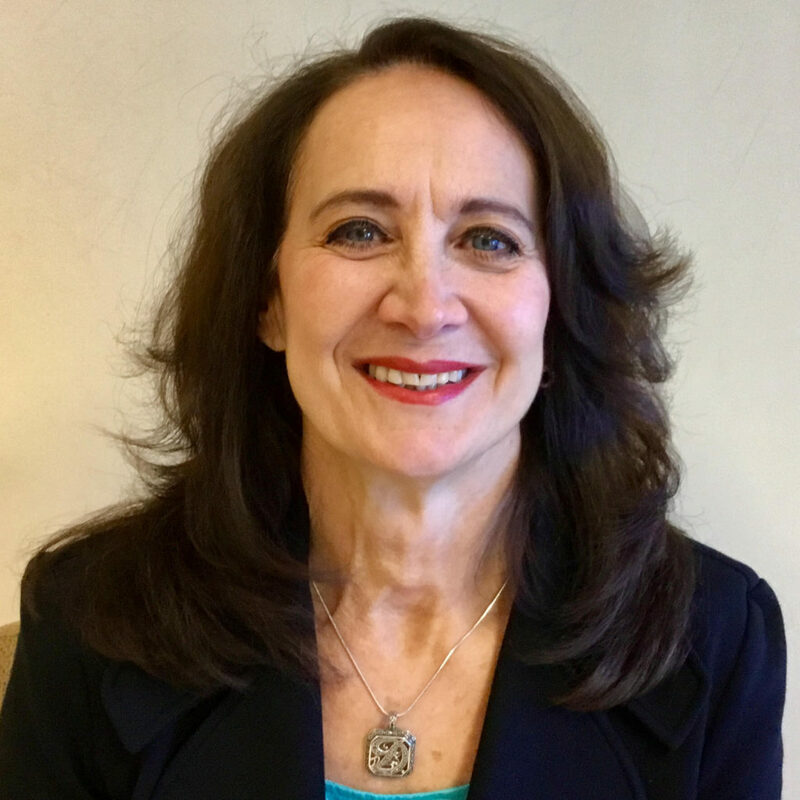 Donna Perillo, DC, MS, NMD, CNS, is a Doctor of Chiropractic, a Diplomate of the Chiropractic Board of Clinical Nutrition and a Diplomate of the American Chiropractic Board of Sports Physicians. She has been practicing in New Jersey for over 25 years. She received her Chiropractic degree from New York Chiropractic College and her Master’s Degree in Clinical Nutrition from Bridgeport University. Dr. Perillo, DC is also a Fellow of The International Academy of Clinical Acupuncture, a Certified Nutrition Specialist, and a Doctor of Naturopathic Medicine. She is affiliated with numerous professional & civic organizations and leads seminars on various health-related issues. She has been featured in Self Magazine as one of “27 Curative Chiropractors.” She has been nationally published in the Journal of Sports Chiropractic and Rehabilitation, Contours Express, and Taste for Life. She has written an article, Seven Healthy Habits of Highly Productive Business Owners, in the book Big Bold Business Advice. She has also written and produced Arthriticise Relief from Arthritis of the Neck, Arthriticise Relief from Arthritis of the Lower Back, and Habits of Healing 21 Day program. 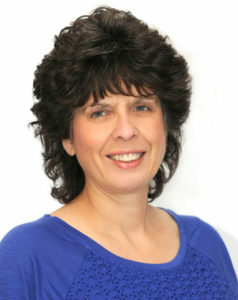 Sandy Richard, MS, L.Ac., is an Acupuncturist, that has earned a state-wide reputation for achieving effective and rapid results for a wide variety of conditions, which has catapulted the demand for her acupuncture services in the greater Bergen County area. Her treatments reflect aneclectic blend of various acupuncture styles, visits are individually tailored to meet the unique needs of each patient, and her needling technique is virtually painless. After achieving 15+ years of experience, Sandy continues to marvel and appreciate acupuncture’s effectiveness in successfully prodding the body’s innate healing abilities. Sandy eagerly and regularly pursues continuing education opportunities in order to expand her repertoire of treatment options, remain current with the latest development in her field, and to ensure that her skills and knowledge are well-honed. Sandy is licensed in both the State of New Jersey and the State of New York and her work has been featured on The Today Show, Channel 10 News, and Channel 12 News. 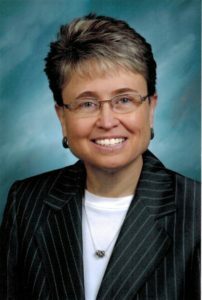 Denise Cerullo, DC, CCSP, received her chiropractic degree from New York Chiropractic College in 1985. While Dr. Cerullo enjoys treating a variety of types of chiropractic cases and patients of all ages, she especially loves treating pregnant patients and children. She completed her certification in Webster Technique through the International Chiropractic Pediatric Association (ICPA). Since 2002 she has been utilizing the Webster Technique, which enables her to care for pregnant women who want a safer pregnancy and easier birth. Her passion led her to become an active member of World of Women, an organization dedicated to helping women and children in the community. She successfully hosted a Kids Day America/International event, which educated children and informed parents of the health, safety, and environmental issues that affect us as individuals in the community. She has also been involved in several professional and civic organizations. Dr. Cerullo maintained a private chiropractic practice in Staten Island, NY, serving the community for 23 years, and now has recently joined the staff at Chiropractic Healing Center of NJ. She attained certification in sports injuries from the American Chiropractic Board of Sports Physicians, and is a Fellow of the International Academy of Clinical Acupuncture. Additionally, Dr. Cerullo is certified in auriculotherapy by the American College of Addictionology and Compulsive Disorders. She also holds certification in scoliosis determination. Successfully completing additional postgraduate work in several programs such as Nutrition, Pediatrics, Contact Reflex Analysis, and general radiology, Dr. Cerullo is also certified in Hospital Privileges and Protocols. For additional information on Webster Technique, pregnancy and family chiropractic, visit www.icpa4kids.org.